Starz has become the latest premium television network to offer a standalone subscription. The network may lack some of the more well-known original content found on competing networks but it makes up for the deficit in both price and functionality. The streaming service sells for $8.99 per month which Starz says will include instant access to more than 2,400 selections each month including shows like Outlander, Power and the upcoming American Gods. You can also count on Starz for hit movies like Avengers: Age of Ultron and later this year, Star Wars: The Force Awakens. The monthly fee allows for up to four simultaneous watchers but what may really get customers excited is offline viewing. With it, users will be able to download programming and watch it while away from Wi-Fi. Current cable and satellite subscribers that already receive Starz will have free access to the new app. In comparison, HBO Now commands $14.99 per month while Showtime sells for $10.99 each month. As Variety points out, the standalone service will not feature live, real-time streaming. 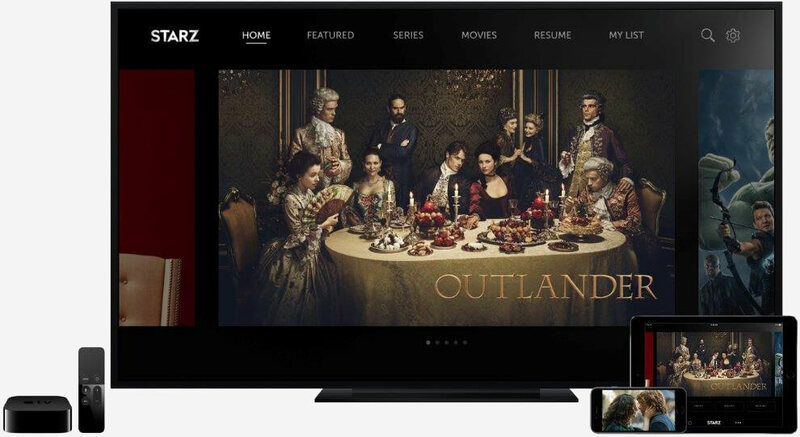 Late last year, Starz partnered with Amazon to offer standalone access to its content although you have to be a Prime subscriber to watch that way. The offering is clearly targeted at cord cutters and cord nevers, those that have never subscribed to traditional pay TV. While it’s great to see networks offer innovative new ways to consume their content, one can’t help but think the dream of true à la carte is slipping further away. It’s still possible to save a good bit of money by cutting the cord although if your interests are spread across multiple networks, you may not come out ahead.